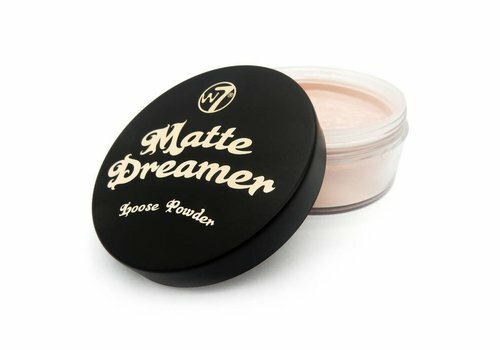 Buy Setting Powder online at Boozyshop, the makeup webshop that makes online cosmetics shopping fun! 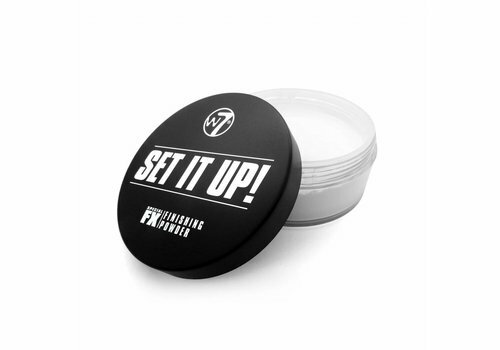 After applying liquid or cream products such as foundation, concealer and cream contour, it is nice to fix this with the so-called setting powder. 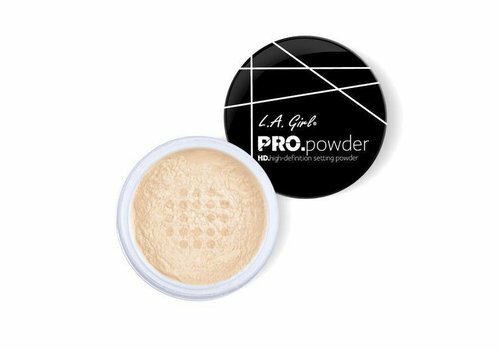 This powder ensures that your makeup is fixed and stays in its place all day. At the same time, setting powder will keep your makeup longer. Setting powder is an absolute must-have in your makeup stash to ensure that your look stays as long as possible! Setting powder is the perfect product that you can apply after applying your foundation, concealer and possibly cream contour or cream highlighter. 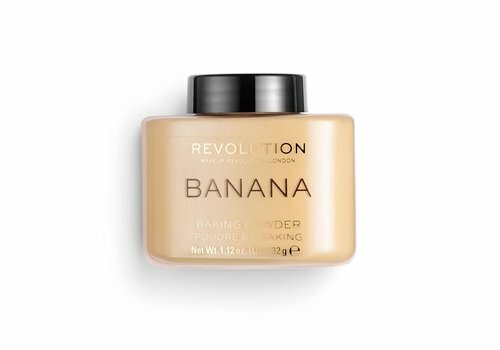 The powder ensures that these liquid and cream products are matted so that your face does not shine and the makeup does not come off your face. The powder also ensures that your makeup stays longer and softens the rough lines and imperfections. In principle, setting powder is suitable for every skin type, but there are a few guidelines that you can keep. For example, loose powder when you have oily skin is ideal for applying over the whole face. If you have dry skin, but a greasy T-zone, you can only apply the loose powder to the greasy areas of your face such as your nose, under your eyes and on your forehead. By applying the powder you ensure that your skin does not shine during the day! There are many different types of setting powders and therefore it is important to know the difference in this before you buy a powder. First of all, there is a difference between setting powders and finishing powders. Finishing powders are slightly heavier than setting powders, so they are not normally used every day. 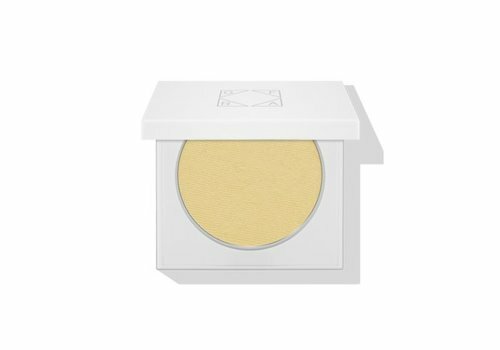 The finishing powder is always white and due to the heavier effect they take care of photos with flash for a white haze that you do not see in ordinary light. So make sure you only apply finishing powder if you know you are not going to take photos with flash! Besides the difference in formula, there is also a difference in color between the many powders. First of all you have the popular translucent powders. These powders are suitable for every skin color and every skin type, because there is no specific color on the powder. You also have powders with a color that not only provide a frosting of your skin, but also give extra coverage to your makeup look. There is also a difference between pressed powders and loose powders. In principle, these powders are almost completely the same, but there is still a small difference between the two because the formula of the powders differs. Loose powder is lightweight and therefore has minimal coverage. Pressed powder is just a bit heavier because the powder is compressed. Because of this you have to be careful not to apply too much of the product, because this can cause a cakey effect. Pressed powder is easier to take along than loose powder, because the loose powder quickly leaves a mess. Do you still feel that you have caused a cakey effect after applying the powder? Do not worry! By applying setting spray after applying your makeup, you can quickly remove this effect for a flawless skin. 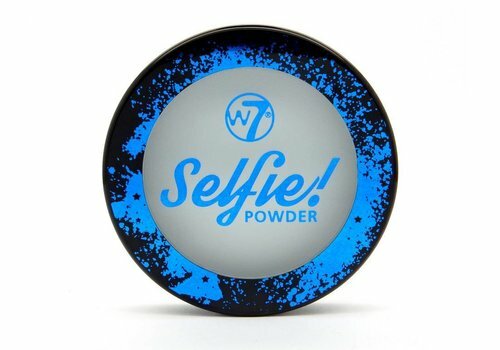 Setting powder is the must-have product that absolutely can not be missed in your makeup stash! The powder ensures that your makeup stays in place all day and your face does not shine. Because of the wide range of different setting powders, Boozyshop always has a powder that fits your skin. Have you become enthusiastic about setting powder after reading this text? Do not wait any longer and order your powder today at Boozyshop!